A CNN survey	has shown that around 70 percent of callers who are greeted with silence when they’re put on hold hang up within a minute. According to research by North American Telecom, callers who hear music on hold stay on approximately 30 seconds longer than callers hearing nothing. Music undoubtedly works to help keep your customers engaged while they are put on hold, but are you using it effectively? As helpful as it can be to keep your customer from hanging up the phone, if used poorly it can also backfire and be the reason your customer decides to leave. 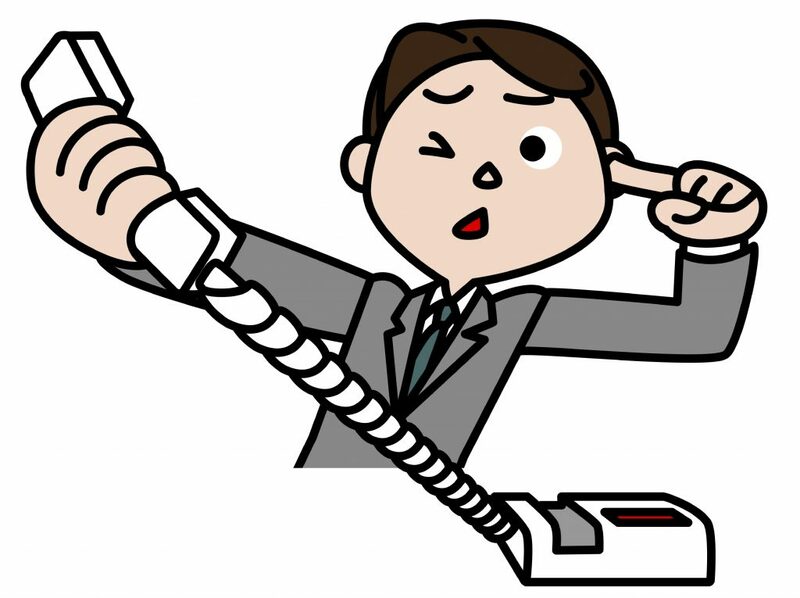 Below are four crucial factors to consider for the success of your on-hold campaign. What Is The Most Effective Type Of Music To Use? Relaxing and positive music is generally the most effective and covers the widest range of niches. I’ve personally had many clients use relaxing and uplifting music for their on-hold services. However, being niche specific is the key. For example, if it’s Christmas time and your selling festive products then it’s wise to use jingles as on-hold music. A good rule to follow is to avoid using aggressive or offensive music. Studies have shown that if your callers are in an agitated or negative	state of mind they may be more unwilling to buy from you. However if your business specifically deals with topics of that nature, for example you may own a	heavy metal merchandise store, then it makes sense to use heavy metal as your on hold music. If you’re searching for some relaxing music to use, feel free to browse through the tracks I’ve made for on-hold purposes here. Many times I’ve stumbled across very poorly designed on-hold music structures where a randomly placed and jarring	promotional message suddenly pops out of nowhere and irritates the ear drums. The issue here is that most businesses just insert their promotional messages at random times	with no warning. Some have even played the message while the music is being played simultaneously! You definitely don't want to do that. I recommend using a soft transition between promotional messages and the music. Place the messages during specific times of the track where the	listener might expect something to happen. A simple volume fade for transitions is suffice. I can’t stress this one enough. Nothing is worse than hearing a nice track being played then all of a sudden a jarringly loud promotional	message interrupts. Please never do that, for the sake of your business and for the customers. Make sure the volumes of the promotional messages and the music are the same or similar loudness. Also, make sure the music is played at roughly the same volume as the call volume itself. I’ve been in many calls where I can	comfortably hear the person on the other side, but when I get put on hold, the music is barely audible or too loud. This can be jarring and we don’t want that, we want	the best experience for your customers in order to optimize call retention. Low quality audio that sounds like it was ripped off an old cassette tape can do no good for anyone. It drastically reduces user experience	and could make your callers put their phone down or even hang up. Engaging and high quality audio is what you need to be aiming for. Thank you for taking the time to read this article. I hope it has armed you with the knowledge you need to create more	successful on-hold services and keep your customers well engaged!